When searching for the historical beginning of the first Christmas tree, one must go very deep into the past. Just like Santa Claus one finds that the first Christmas tree was combination of many different facts, legends and customs. 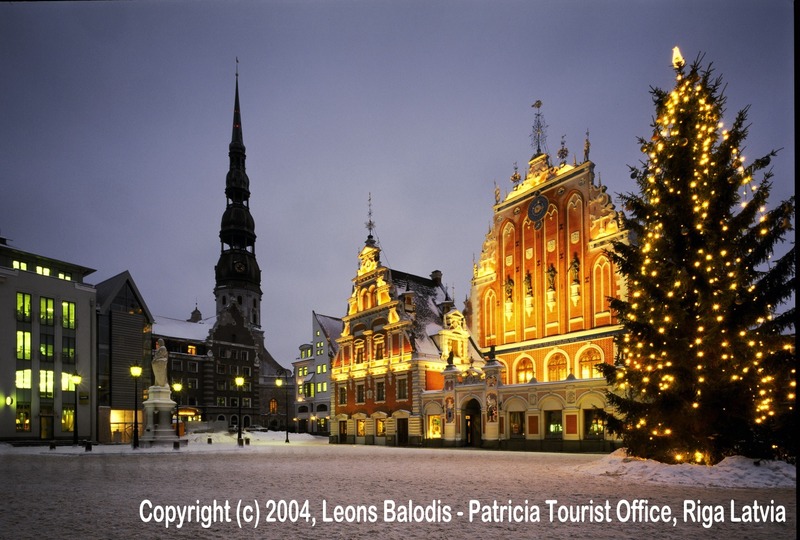 The first documented use of a tree in a winter Christmas celebration was in Riga, Latvia, in the year 1510 according to documents from the Blackheads Fraternity chronicles. 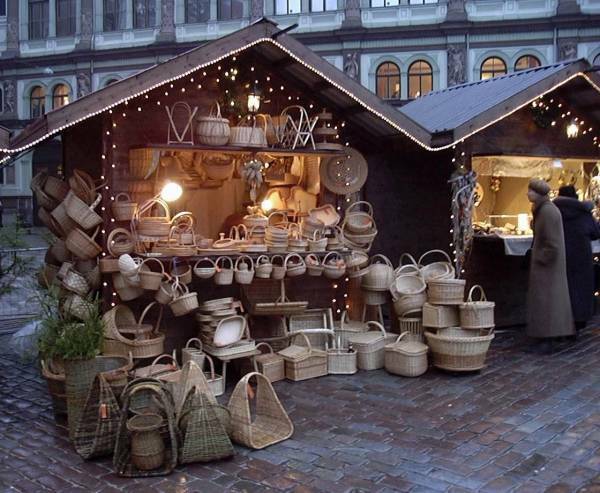 Visit Riga this Christmas and experience the medieval holiday celebration. It's never too early to start Christmas Holiday plans. Based on detailed recorded activities and events in the House of Blackheads Fraternity chronicles of the year 1510 now housed in the Latvian State Archives; a series of activities and tours are being planned to give the visitor a realistic feeling of what it was like in medieval Riga so many years ago. Of course this will be a combination of folklore, pagan and Christian traditions and most likely a visit of modern day Santa Claus as well. 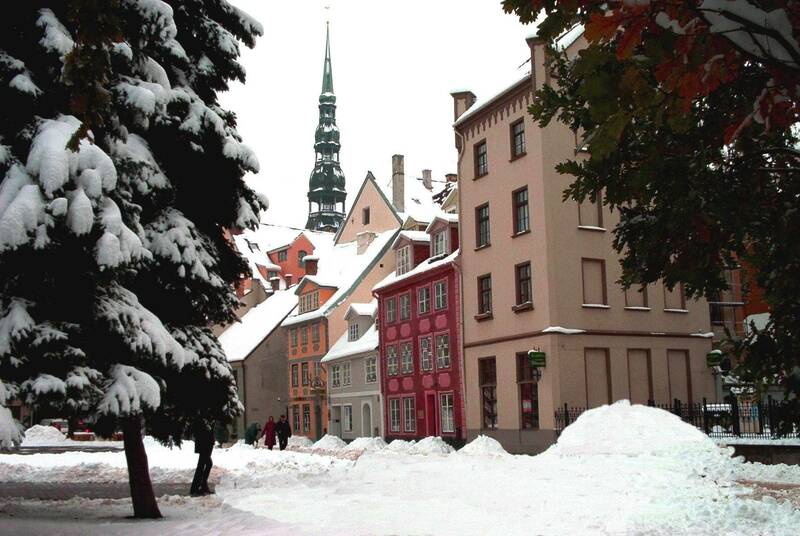 Patricia Tourist Office has been in contact with Santa's workshop in Finland to check his busy holiday schedule. This will be an exciting opportunity for visitors of all faiths to experience the traditions of the medieval time. called Home of the First Christmas Tree. Travel agents and travel club planners may contact representatives of Patricia Tourist Office for additional information to start their planning now for 2006 and 2007 events. Sponsors; manufacturers and distributors interested in product opportunities to carry the Fist Christmas Tree logo are welcome to contact the First Christmas Tree project offices. 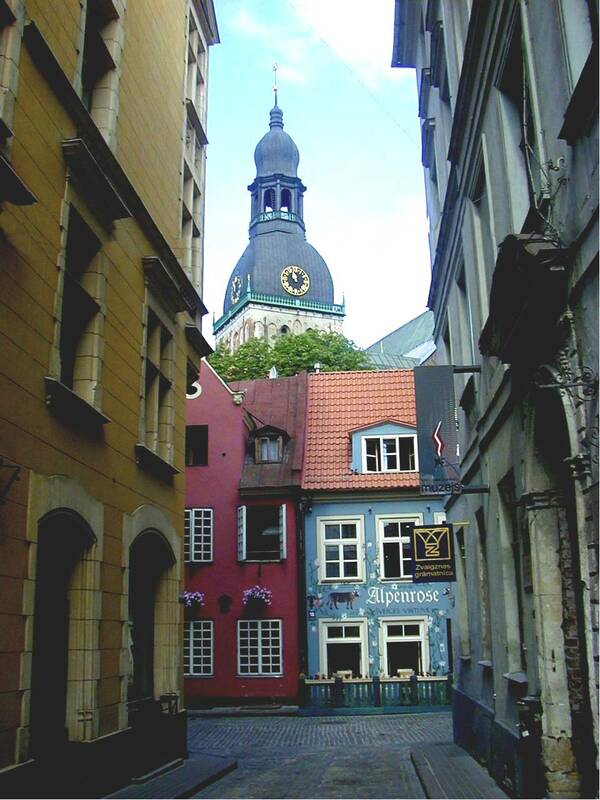 According to Mike Johnson, the American General Manager of Patricia Tourist Office, the House of Blackheads was characteristically a fraternity of young, unmarried merchants and ship captains in the Hansa cities, which chose St. Maurice to be their patron Saint. St. Mauritius was an imaginary African black moor (from this the name of the brotherhood “the Blackheads” comes). Due to their exceptional status, the Blackheads played an important role in the society life and traditions; many VIPs of that time (including Russian tsars) took part in events organized by the Blackheads. 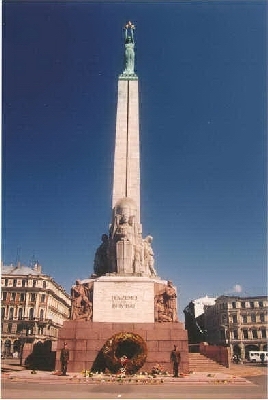 As a German merchant club the Brotherhood of Blackheads existed in Riga from about 1334 until 1939. "First Christmas Tree" (Figurative) & "Home of the First Christmas Tree" (word) trademark applications have been filed with the European Union; while, "... your friend in the Baltics!" 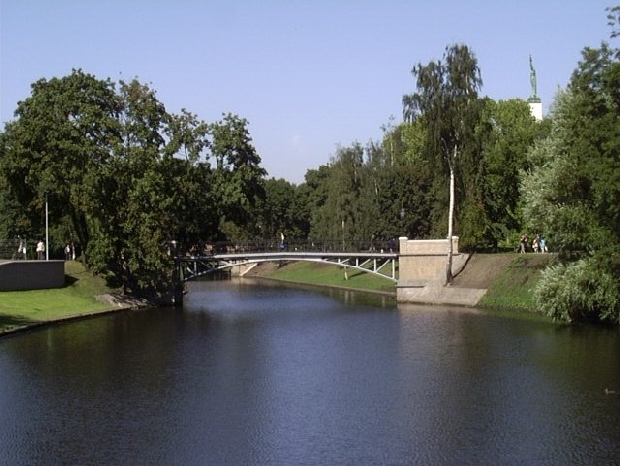 is covered under a figurative trademark application by Patricia Tourist Office in Latvia.